Waverley by Sir Walter Scott is an enthralling tale of love, war and divided loyalties. Taking place during the Jacobite Rebellion of 1745, the novel tells the story of proud English officer Edward Waverley. After being posted to Dundee, Edward eventually befriends chieftain of the Highland Clan Mac-Ivor, and falls in love with his beautiful sister Flora. He then renounces his former loyalties in order actively to support Scotland in open rebellion against the Union with England. The book depicts stunning, romantic panoramas of the Highlands, and is famous for being one of the first historical novels. Its influence extended to many authors, including Dickens, Dumas, Gogol, Stevenson, Thackeray and Tolstoy. Sir Walter Scott’s historical novels fell from favour because his love of regional dialects and lengthy circumlocutions are hard work on the page. 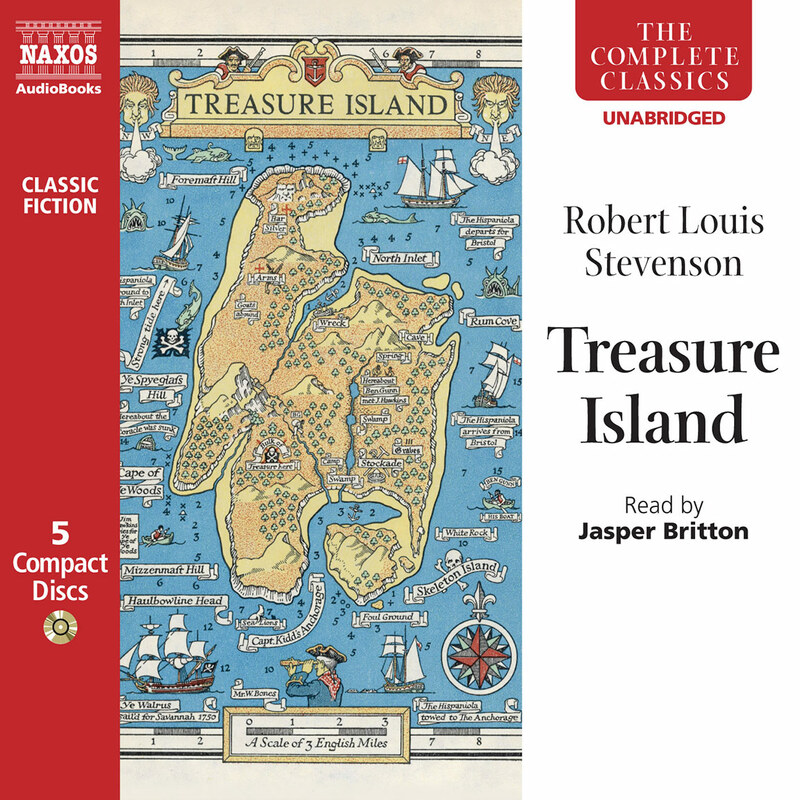 Audio downloads are perfect for these famously ripping yarns written when authors assumed that their fictions would be heard as often as read. Scott, like Dickens, endowed his novels with dramatic theatricality and to be enjoyed to the full they need a talented narrator. David Rintoul, who hails from Aberdeen and has a distinguished career as an actor, is ideally qualified to make the most of Waverley; or, ’Tis Sixty Years Since, Scott’s 1814 tale of how Edward Waverley, a romantically minded young Englishman, becomes embroiled in Bonnie Prince Charlie’s Jacobite rebellion of 1745. It is regarded by many as the West’s first historical novel. 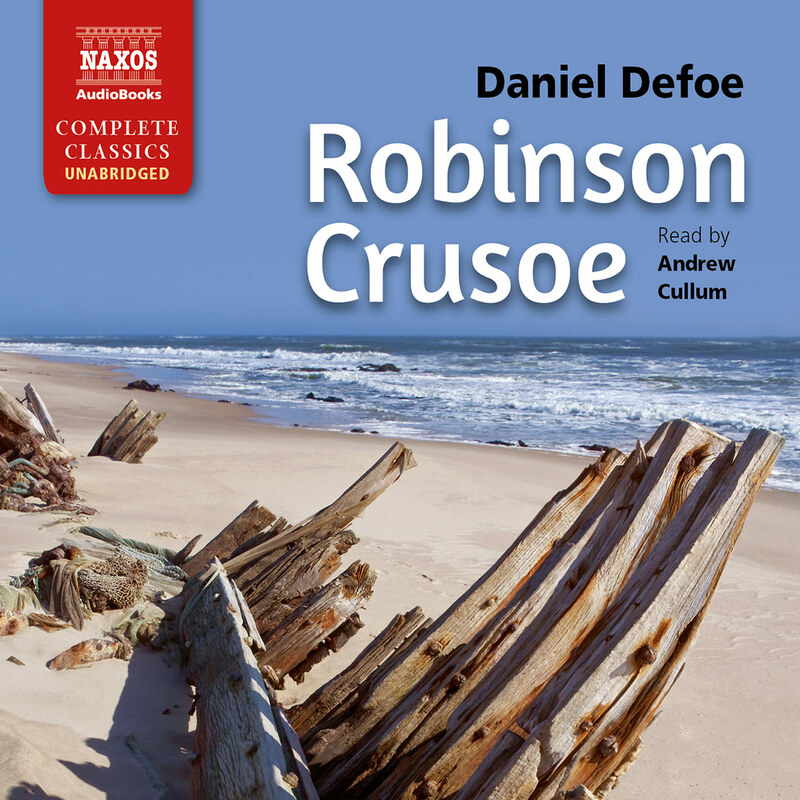 Rintoul romps through Scots dialects, both aristocratic and lowly, and makes the bombastic Baron Bradwardine of Tully-Veolan, the fanatic Highlander Fergus Mac-Ivor and the sternly correct Colonel Talbot leap to life. 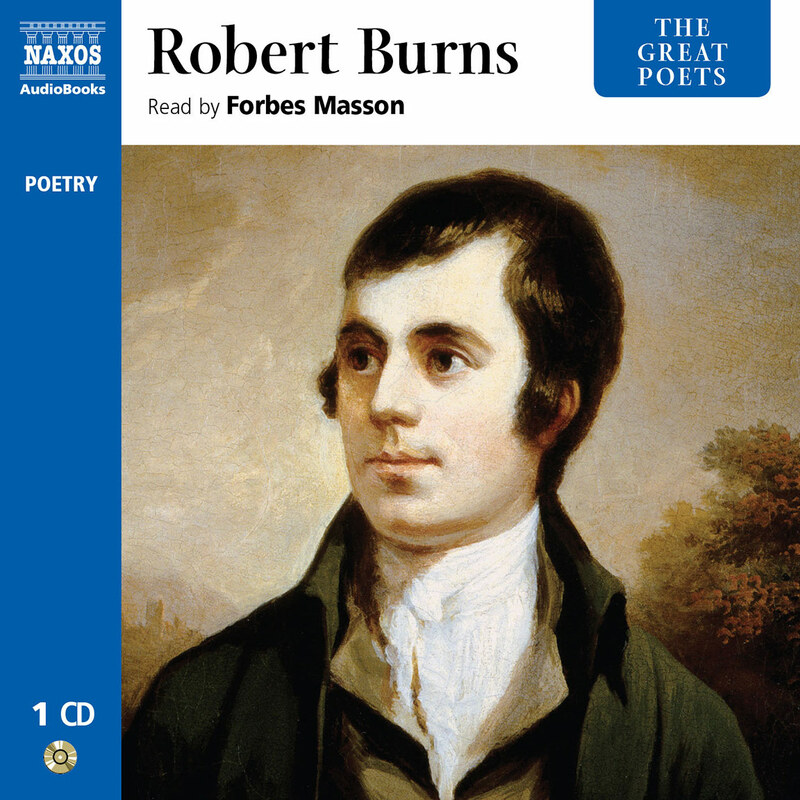 Sir Walter Scott’s first historical novel takes place during the Jacobite Uprising of 1745. Young Englishman Edward Waverley goes to Scotland in the army but becomes intrigued by the Highlanders’ cause and eventually changes his support from the Hanoverians to the Jacobites. 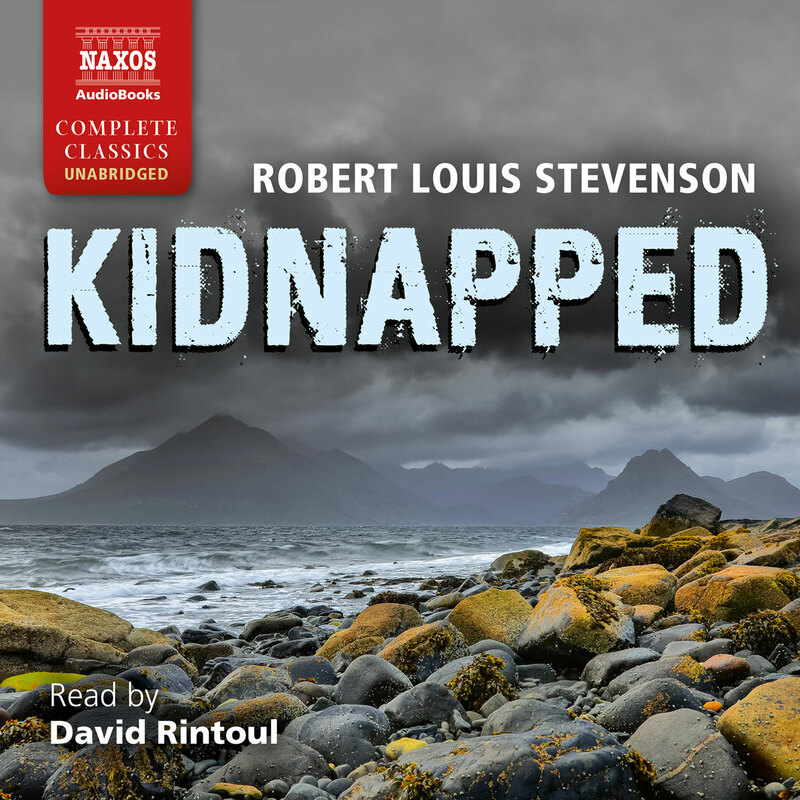 David Rintoul’s narration gives a natural cadence to Scott’s prose. His clear, deep voice emphasises the picturesque imagery Scott provides of the romantic landscape. Rintoul’s vocal characterisations are expressive and demonstrate great versatility. In portraying the Scottish characters, especially Flora and Fergus Mac-Ivor, he captures the musicality and softness in their accent. 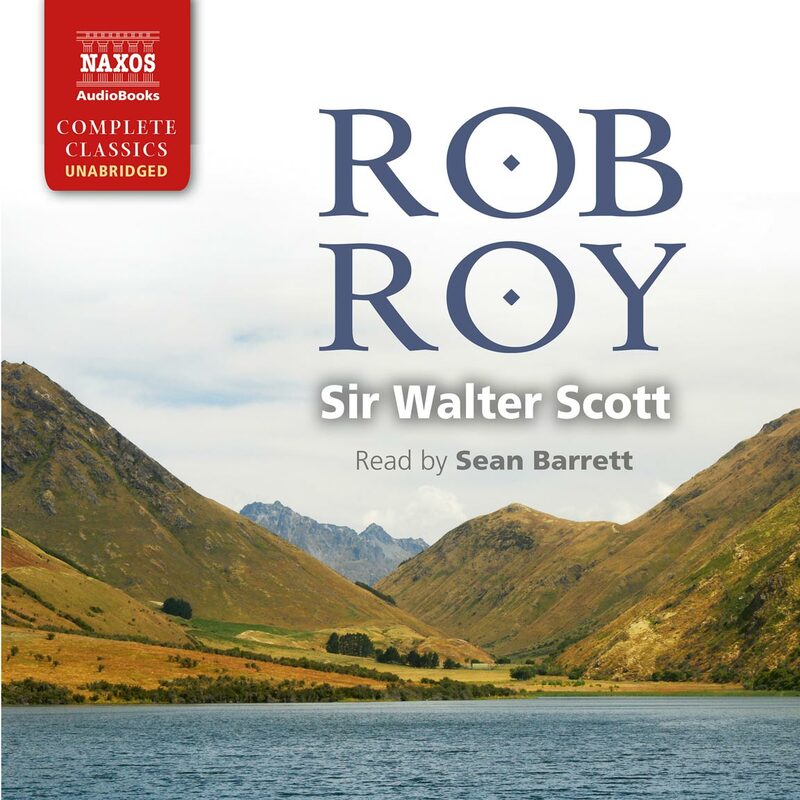 Truly a classic of Romanticism, Waverley is delightful in audio form, and Rintoul’s narration enhances Scott’s poetic style. With its elegantly protracted lines of prose eddying into elaborate parentheticals and dotted with Latin tags, French slogans, and Gaelic names, Waverley would seem fraught with pitfalls for the narrator. Rintoul, however, gives an assured and seemingly effortless reading, expertly gliding through the verbal equivalent of a Mozart symphony while keeping firm hold of sense and style and capturing the gentle humour that often lurks behind Scott’s lines. Rintoul’s great facility with dialects – and particularly his native Scots – gets full play, ranging from the gentle burr of Waverley’s lowland relations to the hearty brogue of Highland chiefs and peasants. 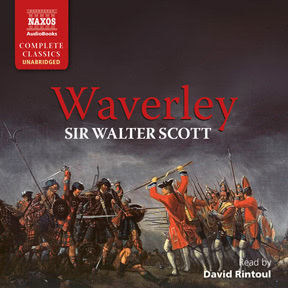 The first audio recording of Waverley available in many years, this is the sort of masterful reading that will revive this book and its charms for a whole new listenership.